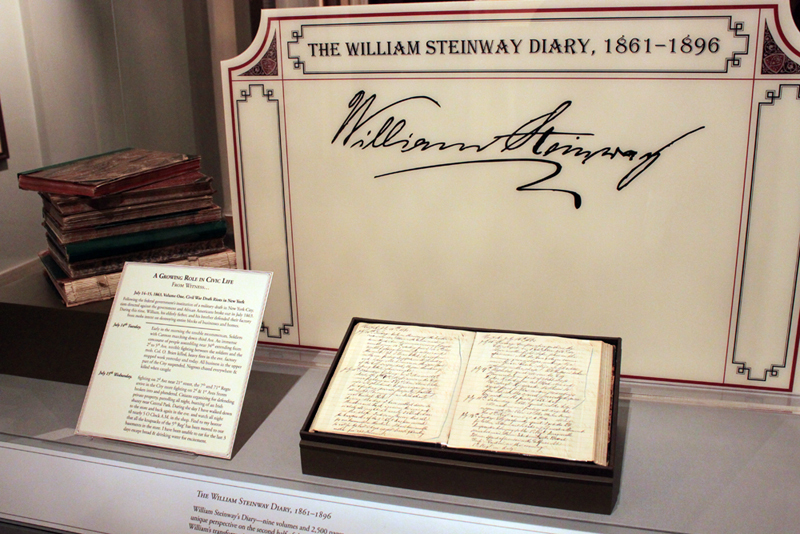 William Steinway’s Diarynine volumes and 2,500 pagesprovides a unique perspective on the second half of the 19th century as it documents William’s transformation from a young immigrant witnessing history into a successful industrialist whose influence shaped current events. 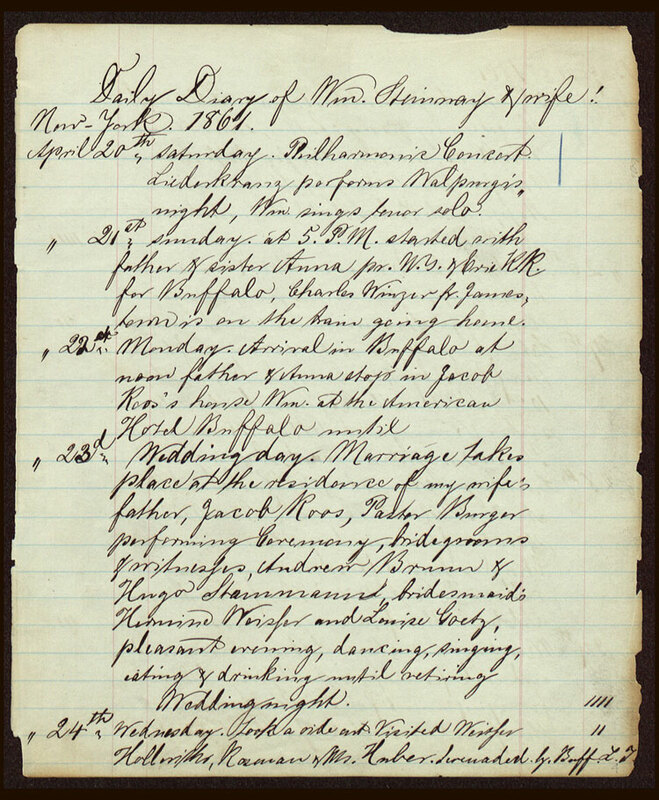 Beginning eight days after the first shots of the American Civil War were fired and three days before his wedding, William Steinway’s remarkable diary bears witness to one of the most dynamic periods in American history. Over 36 years, nine volumes, and more than 2,500 pages, entries record a newlywed’s exuberance, his observations of a country at war, and his emergence as a leader in the cultural, political, financial, and physical development of New York City. 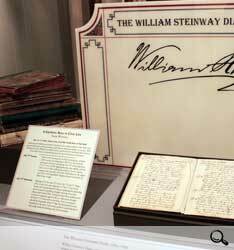 In near-daily entries until his death in 1896, William details the period’s financial panics and labor turmoil, rise of the German immigrant class, growing sophistication of transportation, and fierce piano manufacturing wars in which his family firm, Steinway & Sons, was a major player. A proud member of New York’s German American community, William was at once an immigrant success story and an ambitious industrialist whose development of the company town of Steinway left a lasting imprint on modern-day Queens. 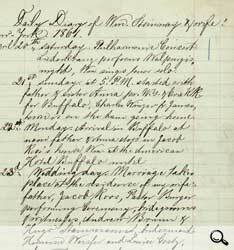 Although the diary belonged to William, his choice of title conveys his joyful anticipation of his wedding.